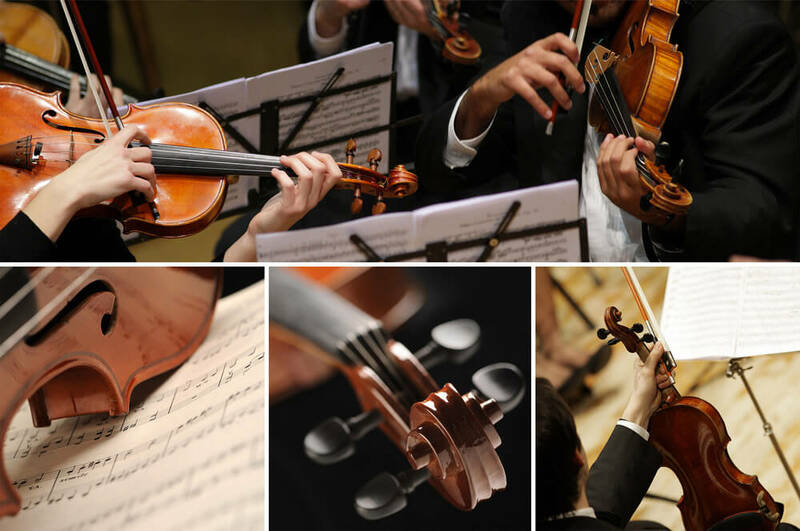 As a violinist, the motion of the bow crossing the strings can be a short and rapid movement or a long and exaggerated movement, depending upon the piece you are playing. 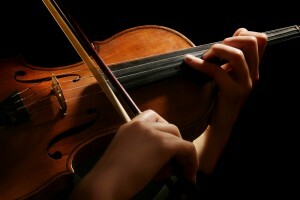 Many violinists have issues with muscle and nerve discomfort in either their bowing hand or violin cradling shoulder. This is due to the fact that these movements and positions are not naturally ergonomic for the body. An example of stress that is placed on musicians’ bodies is illustrated by a violinist playing one of Handel’s Messiah movements; the violinist bows 740 times in 2 minutes. Below are some of the more common conditions that afflict violinists. This condition occurs when any muscle, bone, tendon, ligament or nerve is stressed past its physical limit. In the instance of violin it mostly affects two areas — the bowing arm and the fretting hand. Bowing hand injuries usually manifest from pushing too firmly on the strings. Even pressing down 20-30% harder than necessary on the strings may result in an overuse injury. In fact, tendinitis in the left forearm, particularly of the extensor muscles (the back of the forearm) is the most common injury. Another prevalent injury caused by chronic overuse is tendinitis in the wrist. This occurs when the wrist tendon becomes inflamed or irritated. This inflammation and irritation often lead to chronic pain as well as intermittent burning, tingling, or numbness. This is common in violinists due to the perpetual altering of the wrist into various positions throughout a piece or an entire concert. Excessive tension in the violin player’s left shoulder and neck muscles can also occur. This neck and shoulder pain is often due to inadequate or improperly fitted chin and shoulder rests. An excessively high elbow on the bowing arm will lead to a predisposition toward right shoulder problems, as the tendons in the right shoulder get impinged between the arm bone and the shoulder bone. This is also true of the cervical (neck) spine. The unsupported and tilted position of the neck leads to excessive force being borne by the spine. Chronic strain and spine impingement are often seen in violin players.